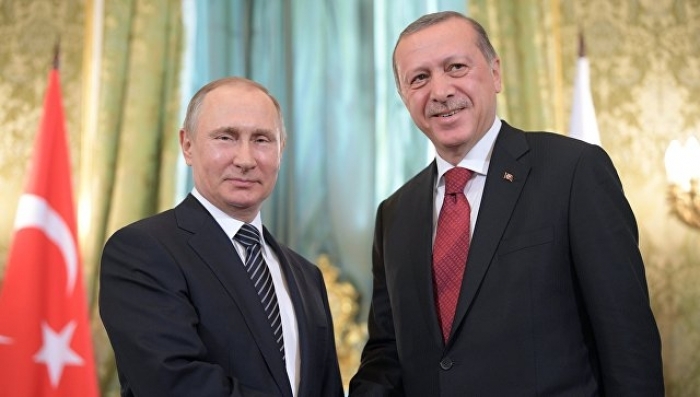 The presidents of Turkey and Russia will also discuss the situation in the South Caucasus during their meeting in Moscow, AzVision.az reports citing Trend. He notes, Turkey always keeps the issue of the settlement of the Nagorno-Karabakh conflict on the agenda. "Despite the talks mainly revolving around Turkish-Russian relations, the situation in the South Caucasus will also be on the agenda," the source stated. Turkish President Recep Tayyip Erdogan will visit Russia on April 8, during which a number of economic and political issues will be discussed.